Okay. This looks very promising. 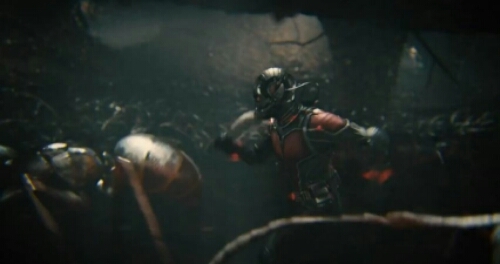 We get our first real look at Yellowjacket, Ant-man’s foe in the film. 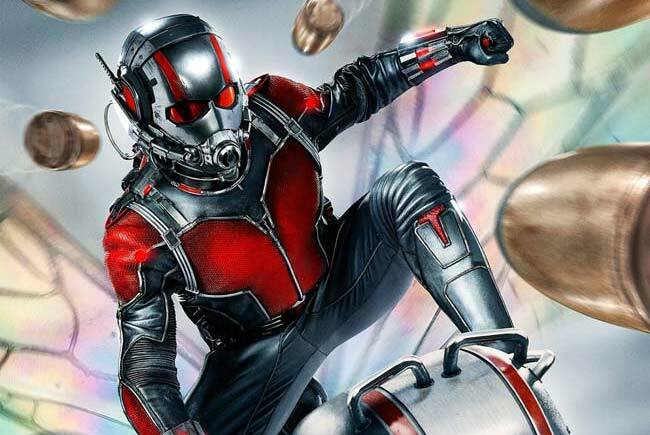 We also get a sense of the humor level, of which it seems there will be a lot, similar to Guardians of the Galaxy, which I think we can agree is a good thing. 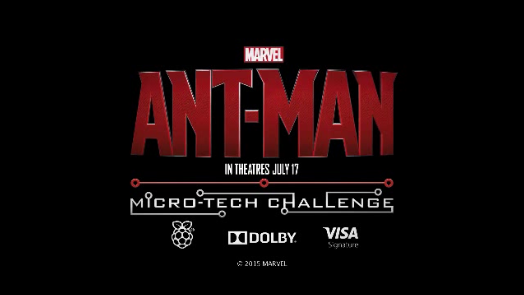 Ant-Man opens on Disneyland’s 60th birthday July 17, 2015.